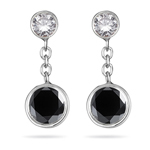 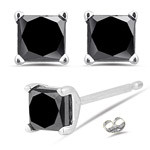 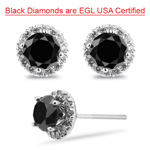 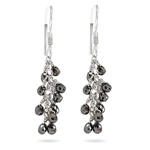 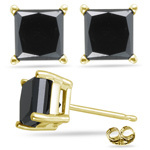 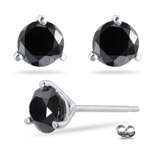 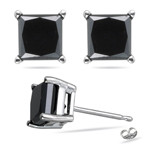 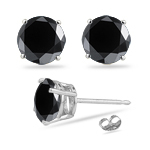 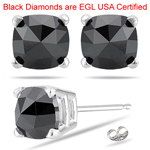 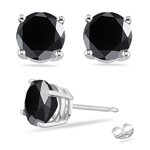 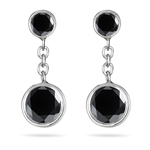 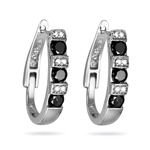 Complement her style with our stylish designer Black Diamond Earrings. 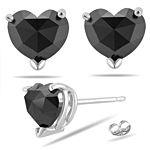 You have the option to choose the favorite earrings comprising drops, hearts, studs etc with elegant backings like push, screw, lever and hinged snap. 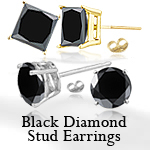 Each product beholds top quality accented stones and set in precious metals. 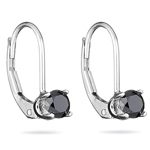 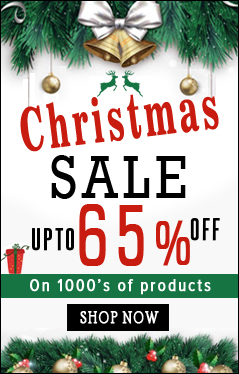 Get the astounding pair within your budget. 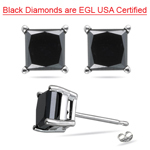 The specific gravity of Black Diamond is 3.1-3.3 without any cleavage. 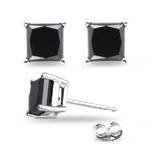 Brazil is the main source of this hard black stone. 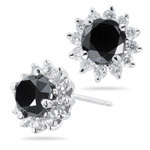 Carbon atoms subjected to internal heat and pressure on the earth's surface is converted into crystals of this stone.